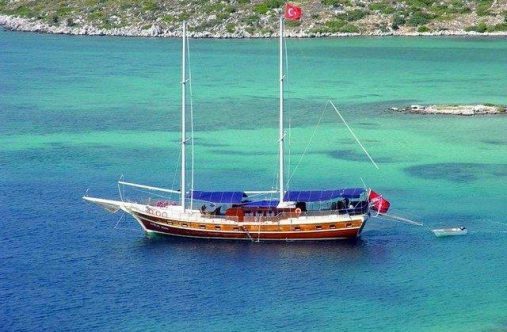 Starting on the stunning turquoise coast of Turkey, the itinerary journeys to small villages and hidden coves in Turkey to popular tourist islands in Greece including Symi, Rhodes and Kos. 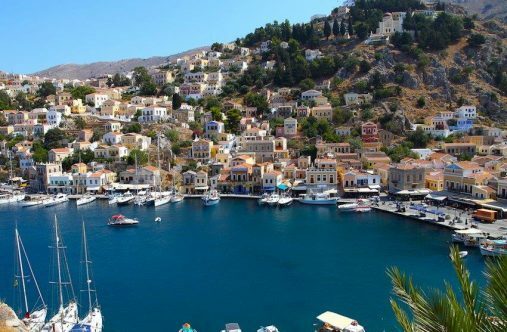 These islands are some of the most popular sunning spots all summer for tourists from all over the world and what better way to access them then with the surrounding oceans. 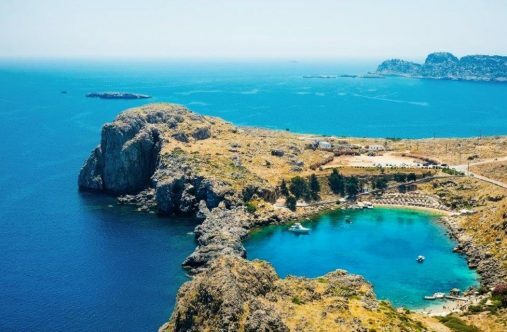 Venture to the healing temple on Kos – the birthplace of the father of medicine, Hippocrates or catch the vibrant nightlife in Lindos, on Rhodes. There are many optional excursions on this tour giving passengers the chance to see many of the old towns and sights far from the marina.